We specialise in designing and installing security solutions to world-class standards. Our team of professionals guarantee the ultimate solution for your security needs. 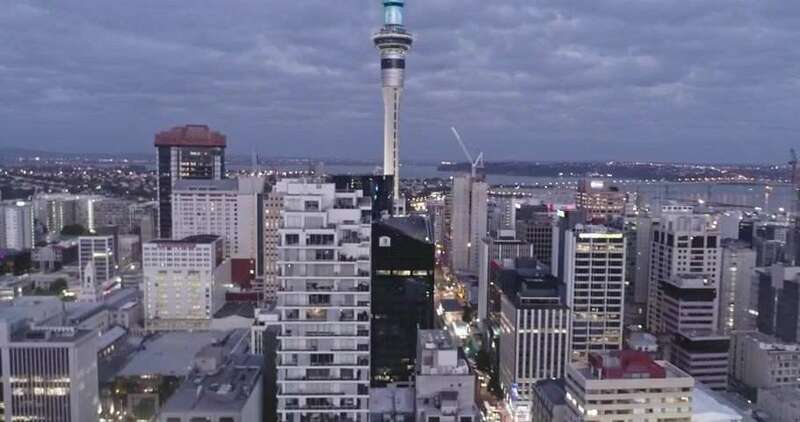 Today, more than ever, security is crucial to your Auckland business. Staff safety, the protection of assets, information, stock and cash, controlling access and monitoring activity all affect your business. Efficient security systems allow your business to operate and to grow with confidence. Whether it is security, health and safety or confidentiality, if your business needs to ensure that only the right people or vehicles are in the right place at the right time, contact Access Security & Control. We tailor a system to you and cater to customers in both Auckland and many other areas of the North Island, New Zealand. With a huge range of commercial solutions for every need, we can be relied on to secure your business.